What does the hanbok costume looks like ouo'? 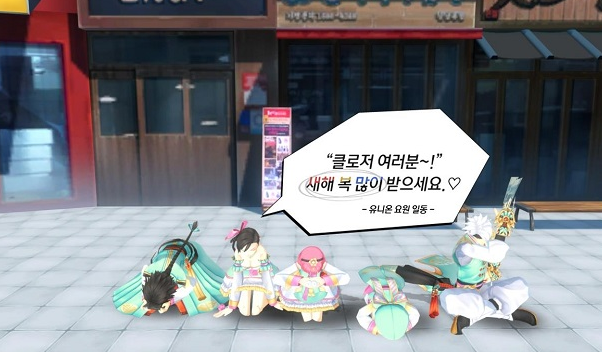 (02-06-2015, 01:18 AM)Person Wrote: What does the hanbok costume looks like ouo'? No idea.. oxo I cant find he preview. Here's how the dust looks like. I got it after killing the boss in random maps, so i think it may just drop after killing the boss. Also, if you got the drop from GGV area, it is also possible to clear the quest taken from G Tower Rooftop. Seems like it's just universal then. 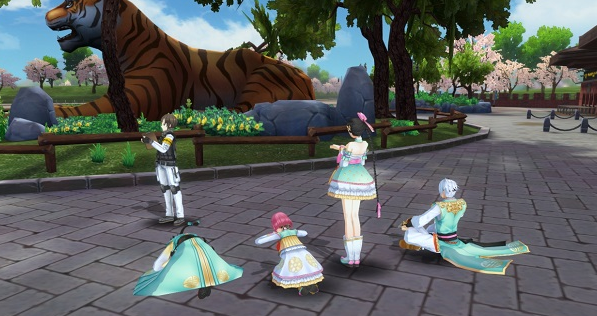 Shame it's an rng based event, these costumes look pretty gud. *grinds like a no lifer* hnnnng. must. get. (02-06-2015, 08:18 AM)enielK Wrote: *grinds like a no lifer* hnnnng. must. get. That means we can spam 1-1 easy mode and complete the quest in area 4,1-1 easy mode cost 5 stamina only,someone need to check 4-3 if it drops 2,because if so it would be better for grinding exp to 48 as well.